Mat black titanium finish. Ideal for those allergic to metal. Highly resistant to corrosion and surface scratching. 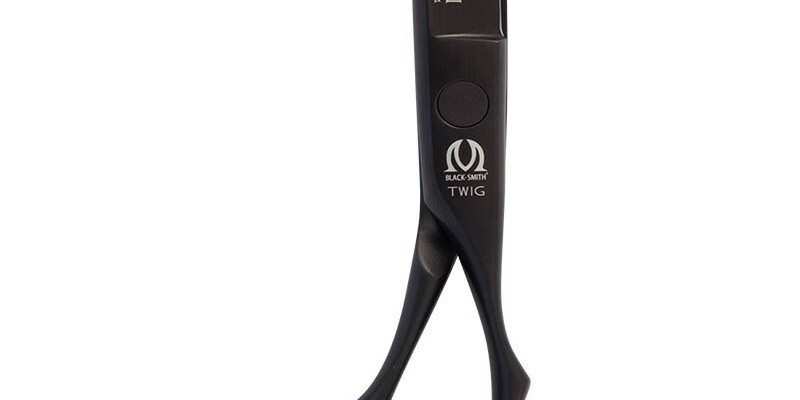 This scissor was designed after we took 300+ measurements of female thumbs and ring finger distance and positions. It has a slender body and is extraordinarily comfortable to hold and easy to flip (palm). The “cats-eye” blade is pointy for precision yet retains the power for slide cutting. 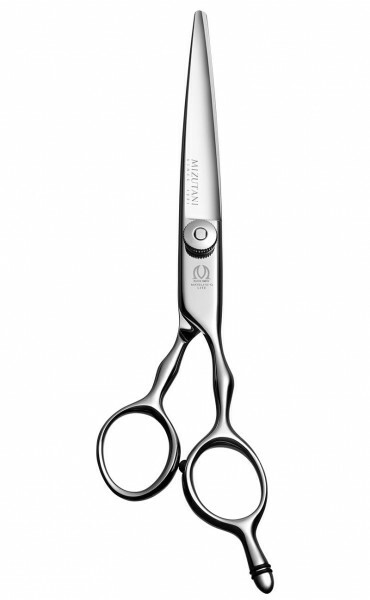 All Mizutani Scissors are 100% handcrafted by a team of highly skilled craftsmen at the factory in Chiba, Japan. From cutting steel to polishing for the finish, each shear receives the closest attention throughout the process to ensure the highest quality. 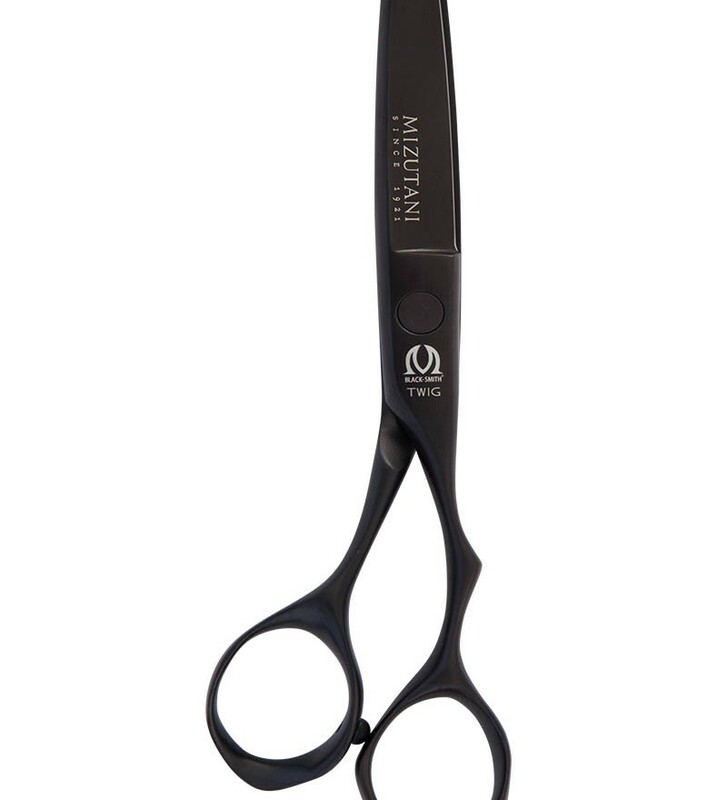 The tradition of the Mizutani began in 1921 in Asakusa, Tokyo where the first Mizutani decided to produce the best quality hair styling scissors. 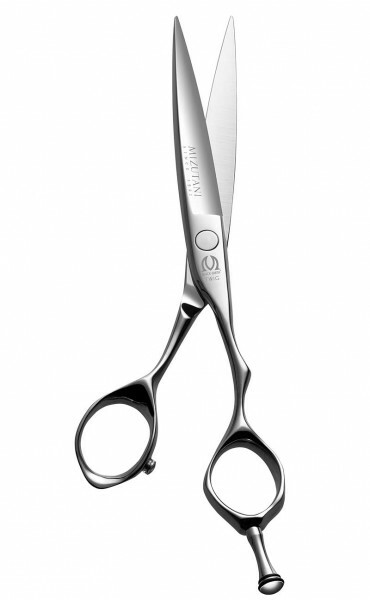 Over the years we have continued to focus on improving our craftsmanship to produce the highest quality scissors in the industry. We use the highest class of steel that appropriately contains the right amount of cobalt, molybdenum and vanadium. 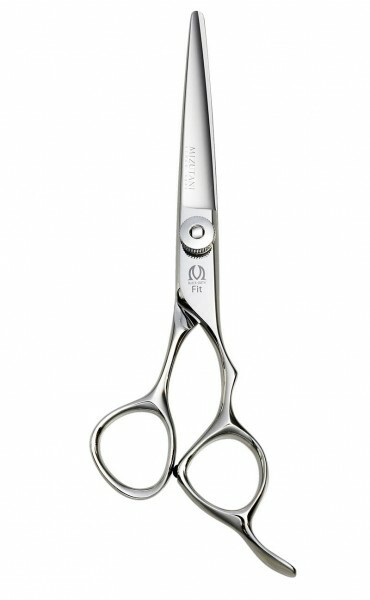 Each scissors has its own unique function and our goal is to create the best scissors for each purpose by choosing proper steel to begin with. Mizutani USA / Motik, Inc. provides a lifetime warranty on every Mizutani product purchased from us. All Mizutani products are hand made in Japan, part by part for the best durability and performance. 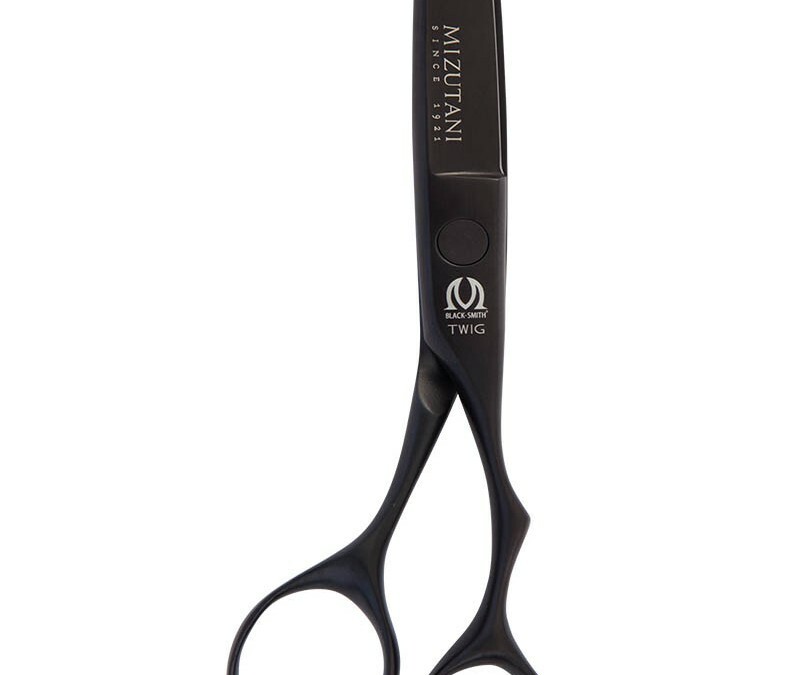 Mzutani scissors that have been damaged by a non-authorized sharpener, poorly maintained, misused or over-worn will not be covered. 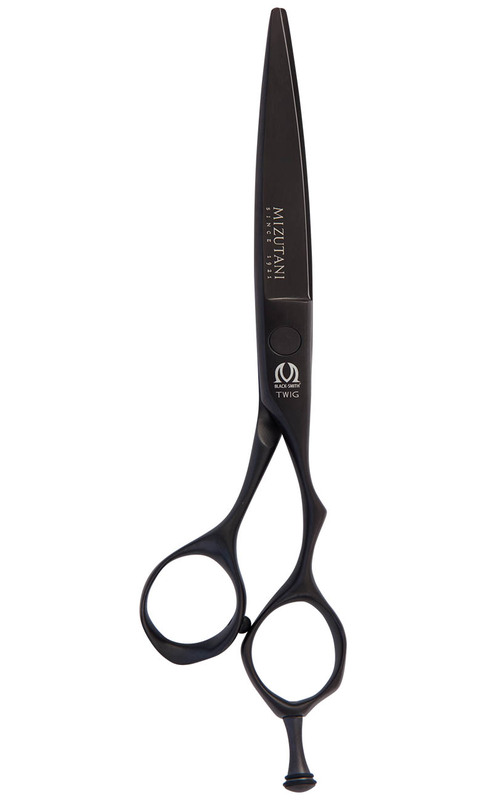 Alternatively, you can send your scissors to our partner “DIAMOND SHARP SHEARS” in North Carolina, U.S. Please visit ShearSharpeningRaleigh.com for more information on their sharpening method and other details. Standard shipping is free on all orders shipped anywhere within the US which usually take 3 to 7 business days to arrive. Signature is required upon delivery. We are located in California, therefore, all California orders are subject to 9.5% sales tax. Buyers from (outside of California) will NOT be charged any tax. Items may be returned for refund or credit if returned within 15 days of receipt, with original packaging in undamaged and sellable condition. To be eligible, your item must be in the same condition that you received it. It must also be in the original packaging.